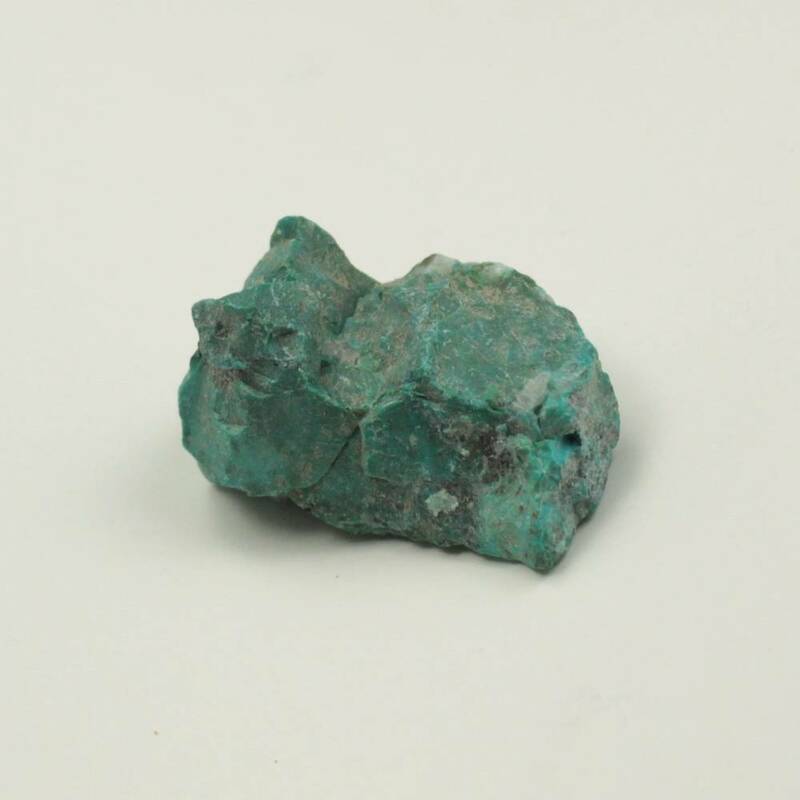 Natural Chrysocolla specimens with a gorgeous blue-green colouration. 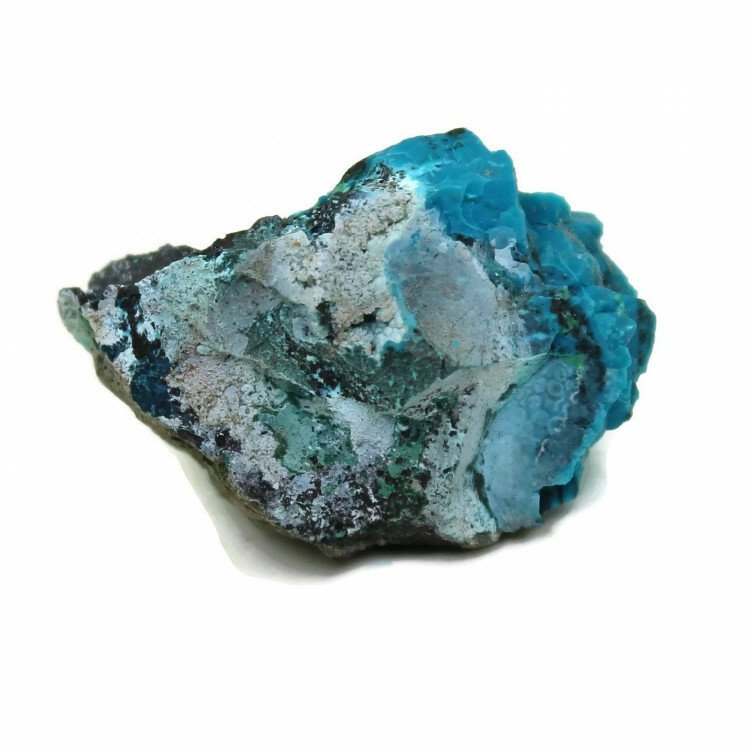 Natural Chrysocolla specimens with a gorgeous blue-green aqua colouration, still on its original host rock. 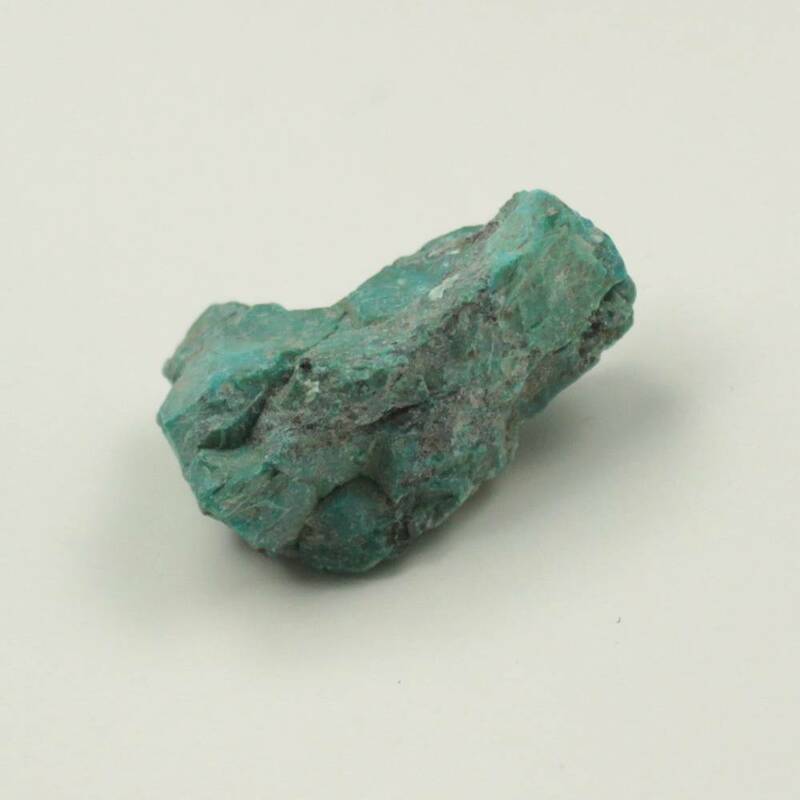 Most of our Chrysocolla pieces come from the Democratic Republic of the Congo, although it is found in other places too. They are generally decent size pieces of the mineral; we sell three sizes from 30-80MM approximately. 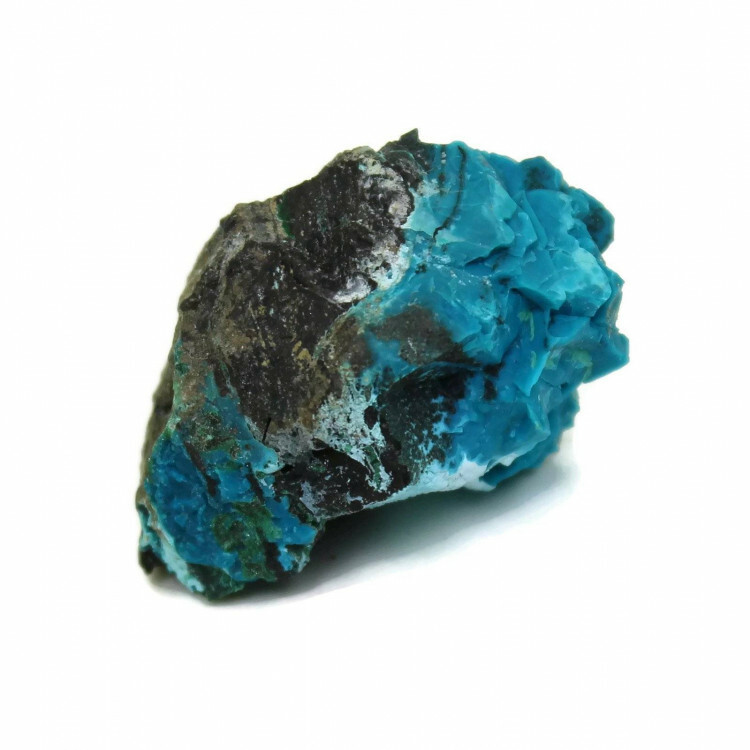 As always, you are buying a rough, natural piece of stone. Therefore, you should be aware that the sizes, shapes, and colours can all differ drastically from piece to piece. 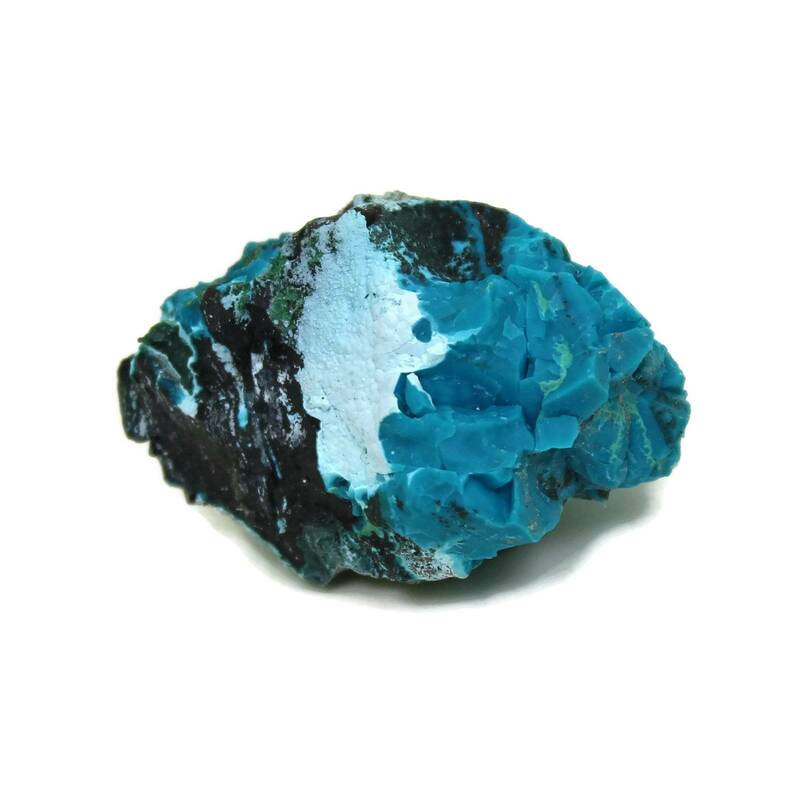 For more information about the mineral Chrysocolla, and a full list of all our related products, please see our main ‘Chrysocolla’ section.